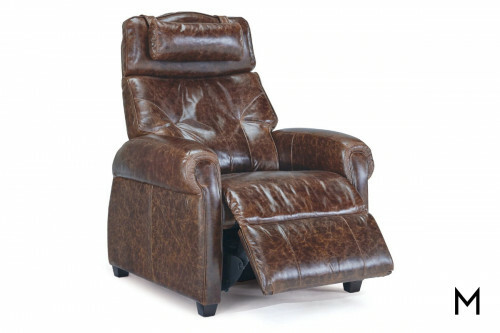 Once the oft-maligned ugly chair in pop culture, the recliner has become a sleek seating option with potential applications throughout the home. 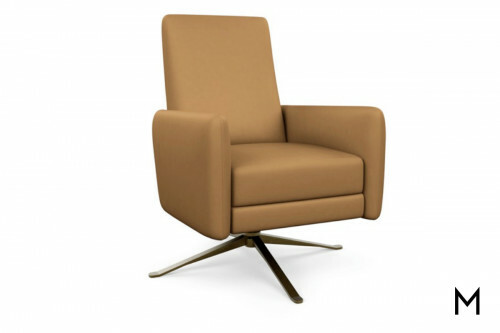 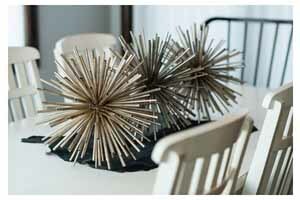 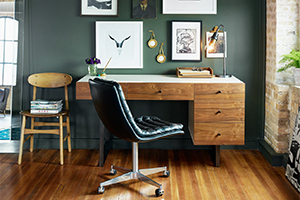 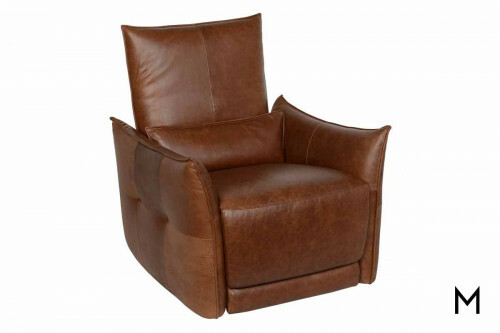 Discreet levers or buttons often disguise the chair’s functionality, making it both cozy and aesthetically pleasing. 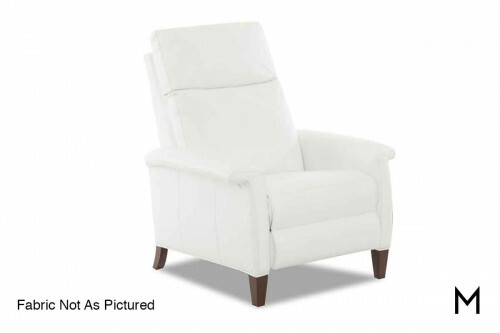 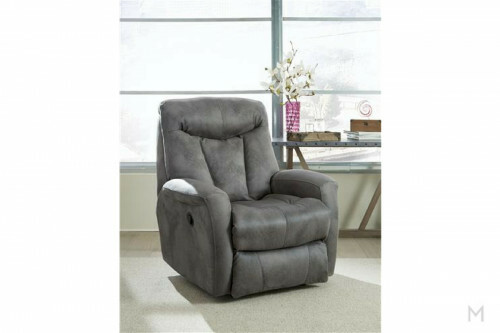 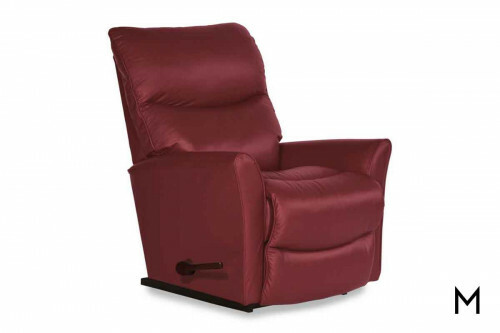 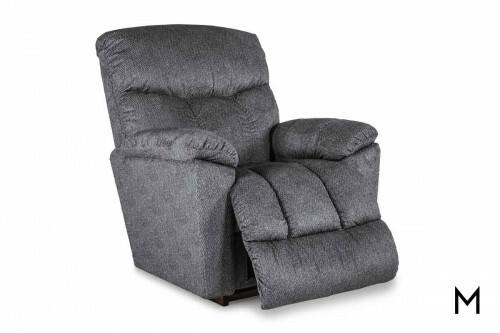 Options like gliding, rocking and swiveling make this the Read Morethe perfect type of chair for relaxing with a book, watching a movie, or even rocking a baby to sleep. 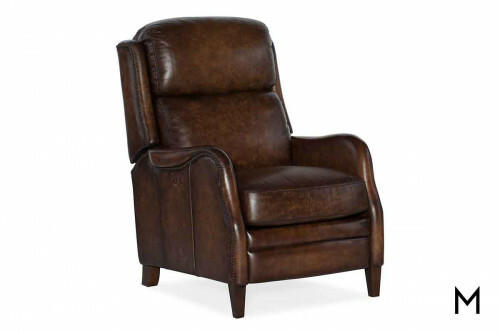 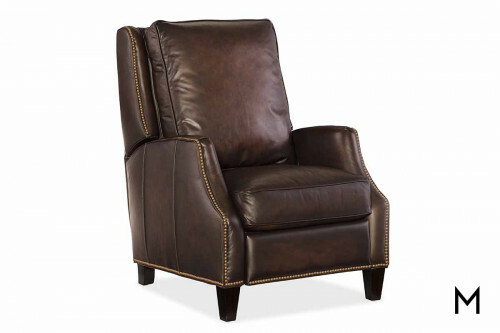 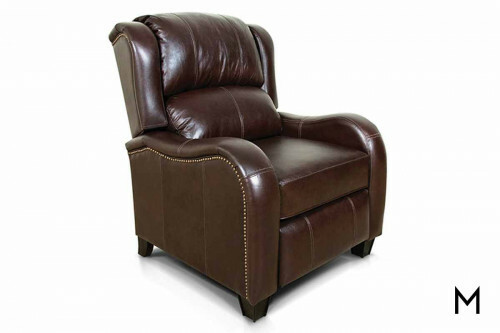 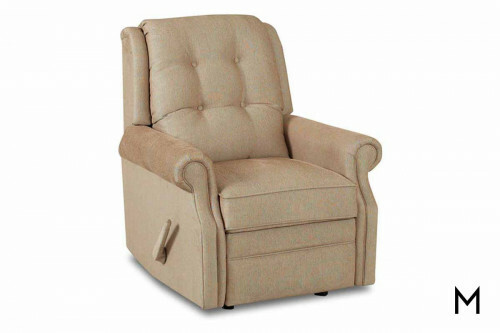 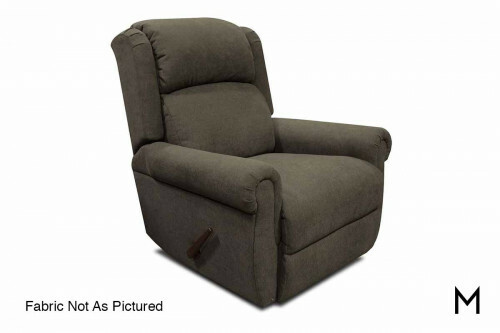 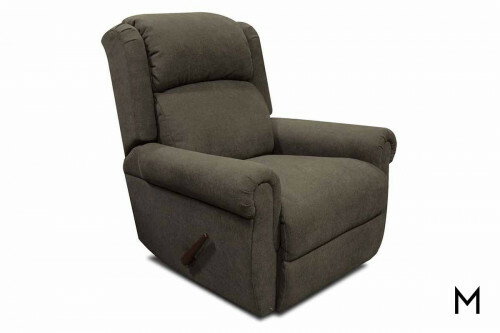 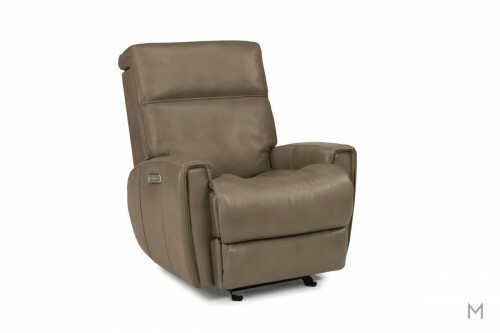 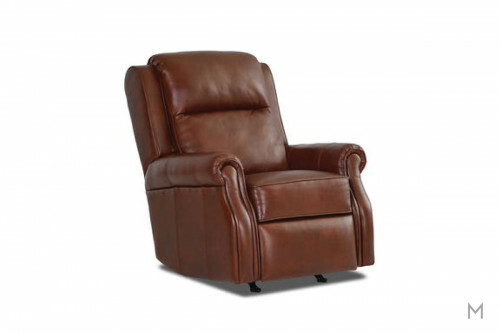 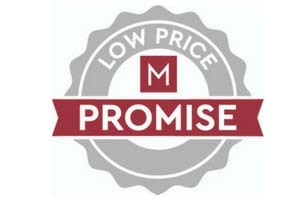 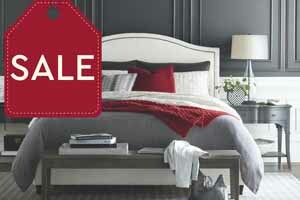 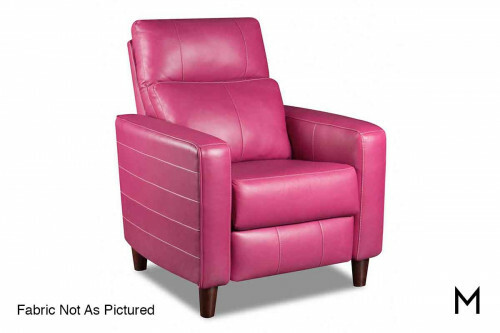 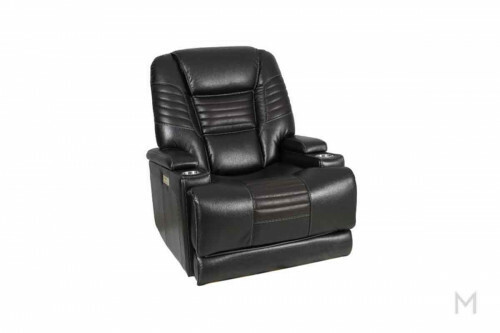 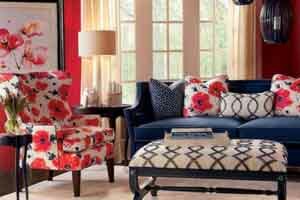 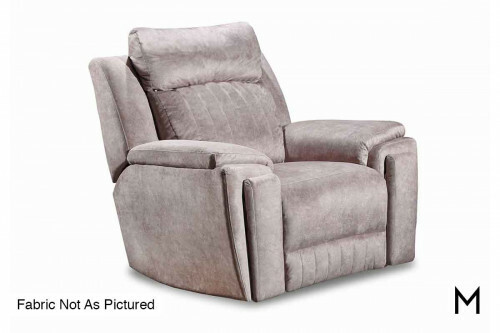 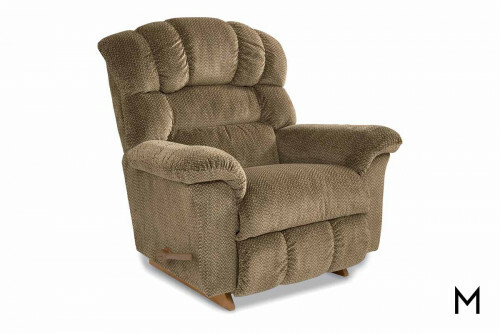 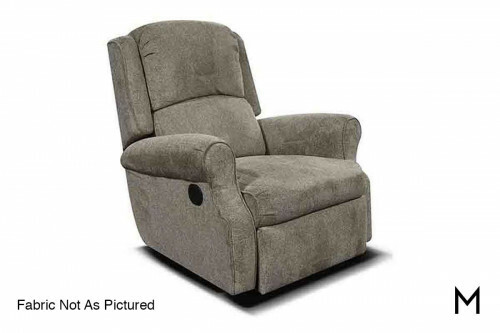 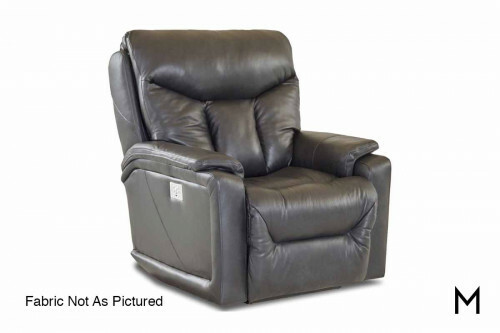 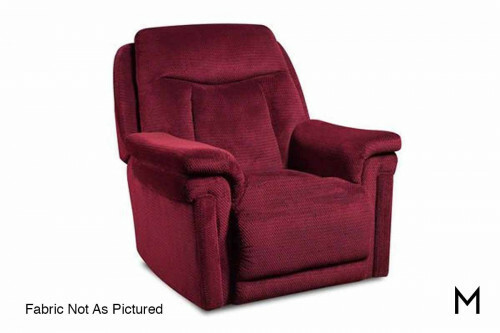 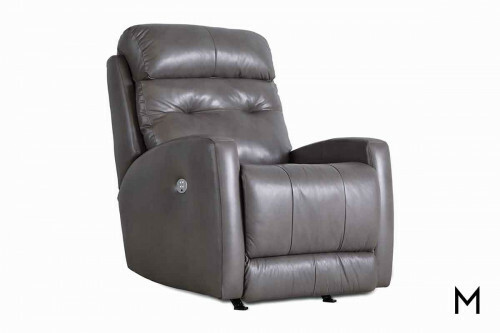 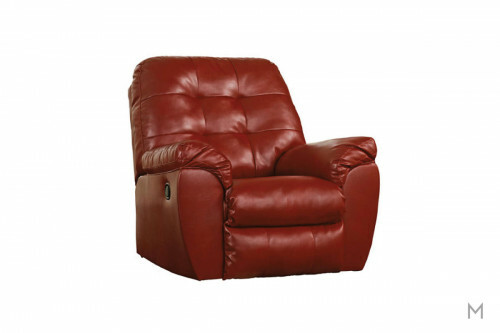 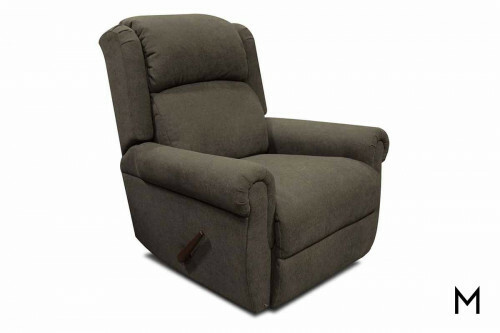 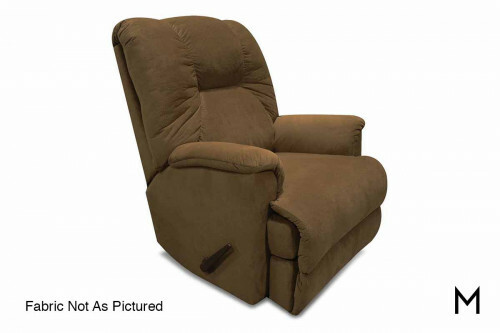 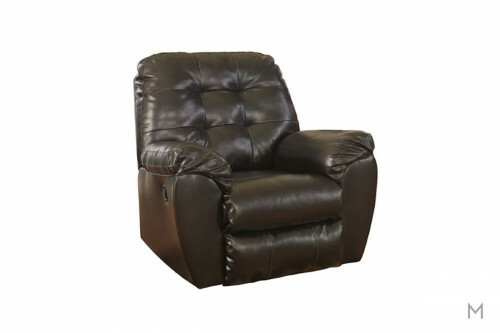 Montgomery’s multiple sizes and upholstery offerings ensure your recliner will be both stylish and comfortable.